The KBC Certification Program content is NOW available as an EBOOK – exclusively on Amazon! 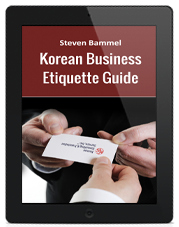 Take an Essential Step Toward Your Business Goals in Korea! The Korea Business Central® Professional Certification Program is your key to early success if you want to build a business in Korea and sell to Korean customers. 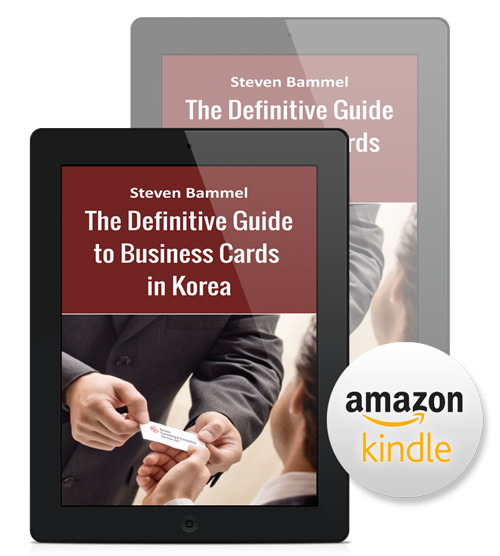 Steven Bammel’s “Definitive Guide to Business Cards in Korea: Everything You Need to Know” is now available on Amazon!